In 2014, Republic Cement launched "Tibay Mo, Inspirasyon Ko!" Search for the Tibay Hero, a contest opened to thousands of people who were nominated by friends and colleagues for the good deeds they have showed to their family and the society. Last April 9, Aling Delia Balonzo was awarded with the house designed by Palafox Architecture as she truly exemplified what "Tibay ng Loob" means. A traditional midwife, Aling Delia lives in a tiny home with her 13 children and 9 little ones whom she adopted in the course of her practice. Watch her touching and inspiring story below. To learn more about "Tibay Mo, Inspirasyon Ko!" visit Republic Cement's Facebook Page. 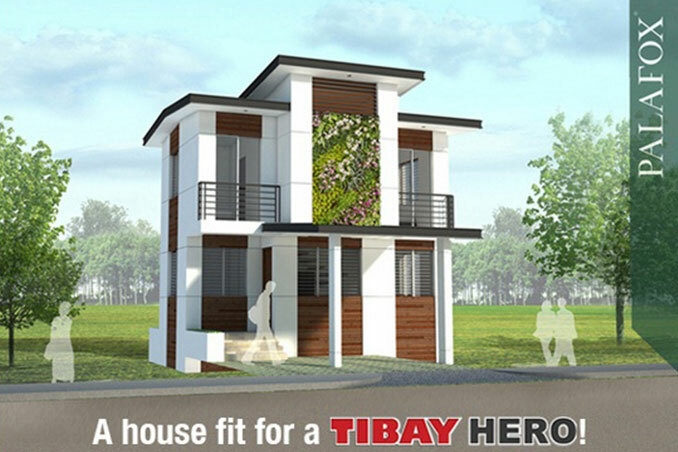 Visit their website to see the design of Aling Delia's future house which will be finished within the year. Main photo from Republic Cement's website.